"Emily Morgan and Karen Ansberry have done it again! 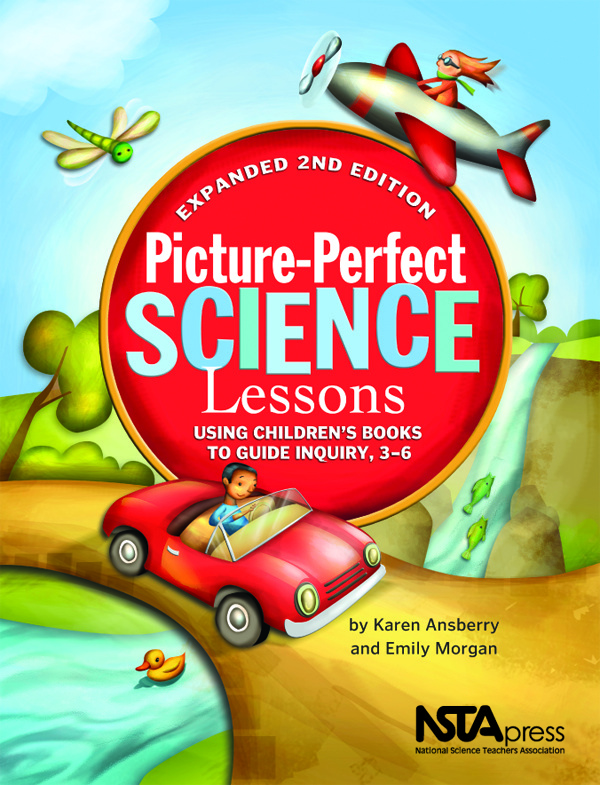 Their newest volume, Even More Picture-Perfect Science Lessons, K-5: Using Children’s Books to Guide Inquiry is as excellent as their previous books. 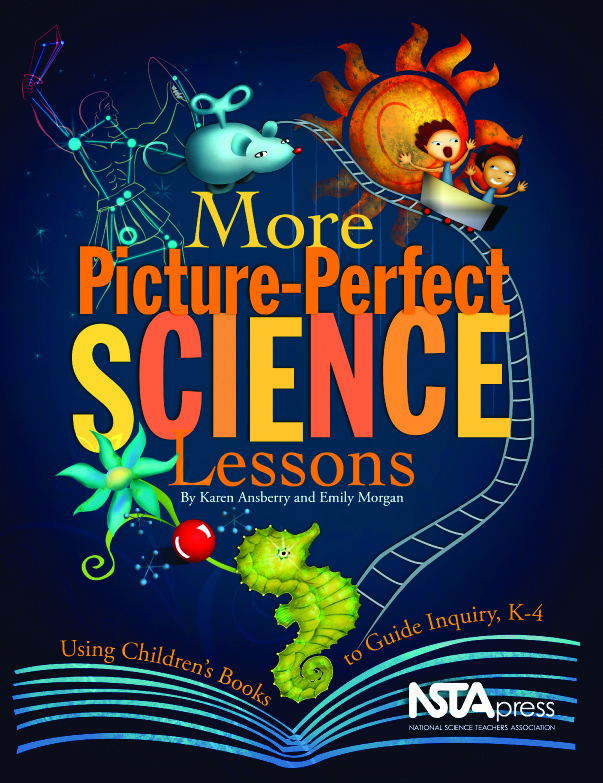 ...This volume will be a great addition to any elementary classroom where the students and teacher will enjoy scientific inquiry and quality children’s books, and important learning will take place." "In classrooms besieged by test-prep and anxiety over reading and math scores, time for extended explorations can be hard to come by. 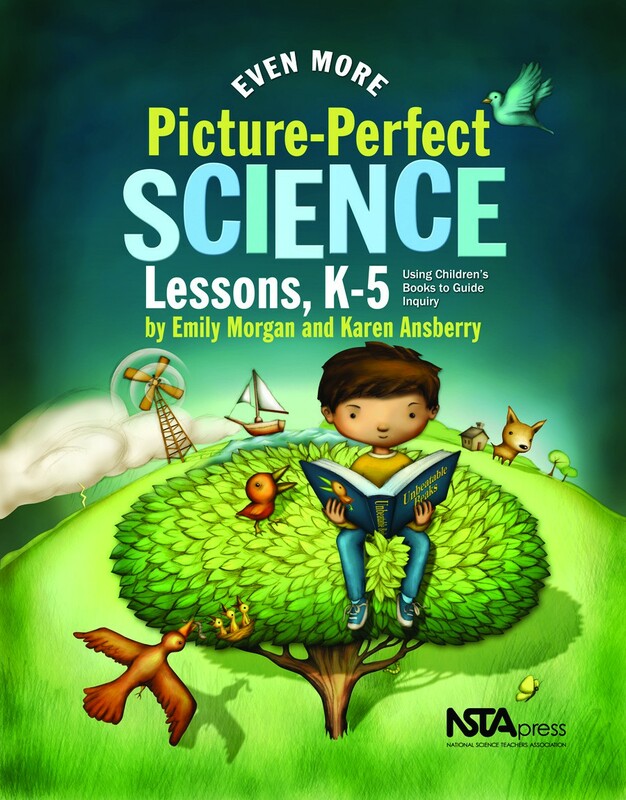 With Karen Ansberry and Emily Morgan's Picture-Perfect Science Lessons teachers keep science alive while building literacy. It's a win-win proposition." "A model of accurate scientific content and sound teaching strategies, More Picture-Perfect Science Lessons is a unique and confidently recommended addition to any private or public school K-12 science curriculum, and so user-friendly that it would be readily applicable by parents engaged in home-schooling children ages 5 through 9."